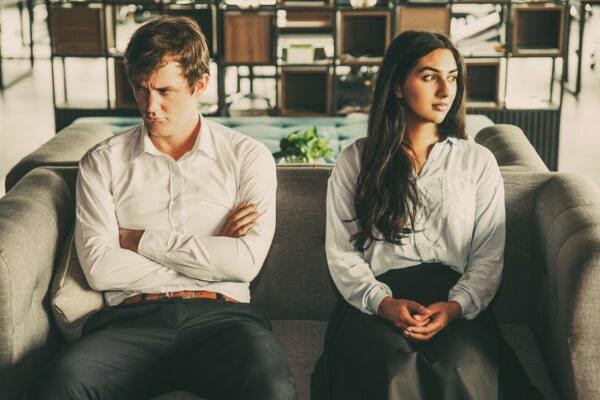 Waiting periods are common in many circumstances. New employees may have to wait 30 days until they are eligible for employer-sponsored health insurance. The purchaser of a firearm may have to wait seven days before they can receive the weapon. A company that is going to go public cannot make any public statements for a certain amount of time. Why are there divorce waiting periods? Giving people time to take emotion out of the equation is why many states have divorce waiting periods. This is the time that must pass between when you or your spouse file for divorce and when a court of law can officially finalize your divorce. Every state has different rules regarding divorce. Some states require a mandatory divorce waiting period between the time a divorce is filed and when it can be finalized by a court of law. Others do not. Some states require a mandatory separation period. This is an amount of time that spouses must stop living like a couple before they can get a divorce. Some states allow couples to continue living together during a separation period. Other states require couples to prove they are living at separate residences during a separation period. In some states, if there are children involved in a divorce or significant property to be divided, the divorce waiting, or the separation period is longer. Some states prohibit remarriage for a certain amount of time after a divorce is finalized. Most states have required periods you must live in a state before you can file for divorce in that state. I don't want to wait. I want a divorce now. 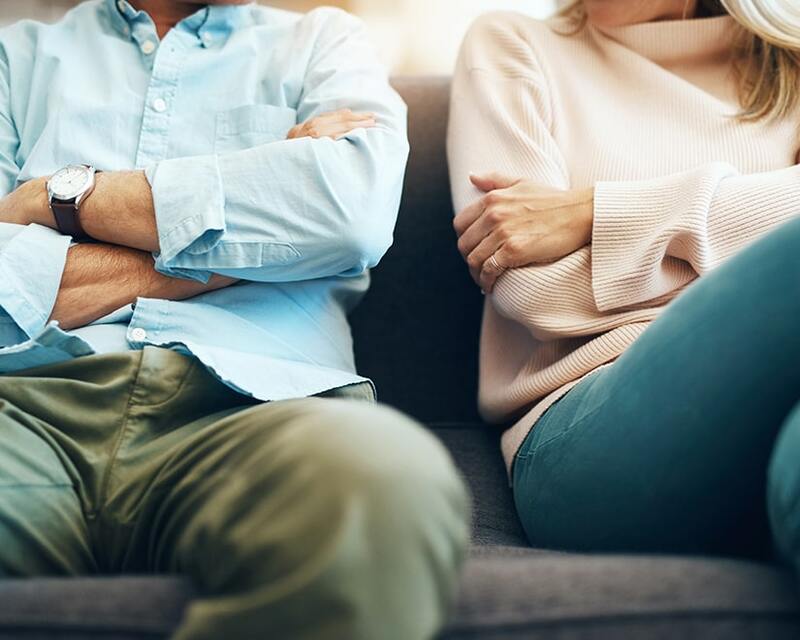 While you may want your divorce to happen as quickly as possible, practically speaking, these waiting periods are usually necessary. A divorcing couple must identify legal resources to represent them in the case. A divorcing couple must decide how they are going to divide their finances and property equitably. A divorcing couple must work out an agreement as to where their children are going to live and how they will be raised. A divorcing couple may even want time to discuss which situation is better for them, a legal separation vs. a divorce. 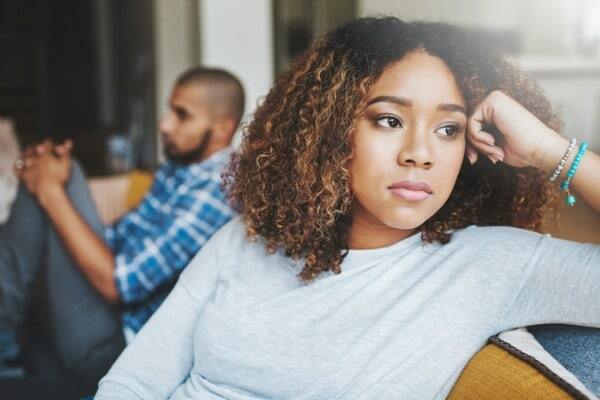 Some states do allow divorcing couples to request waivers to the state’s divorce waiting periods, but usually, it is only allowed or granted for emergencies, such as a spouse who is going to be deployed overseas or in the case of domestic violence. If you are considering divorce, it’s important to contact an experienced, local divorce lawyer who knows the laws in your area. You may also want to consider if a co-parenting app could help you with communication, even before you make a decision to divorce.